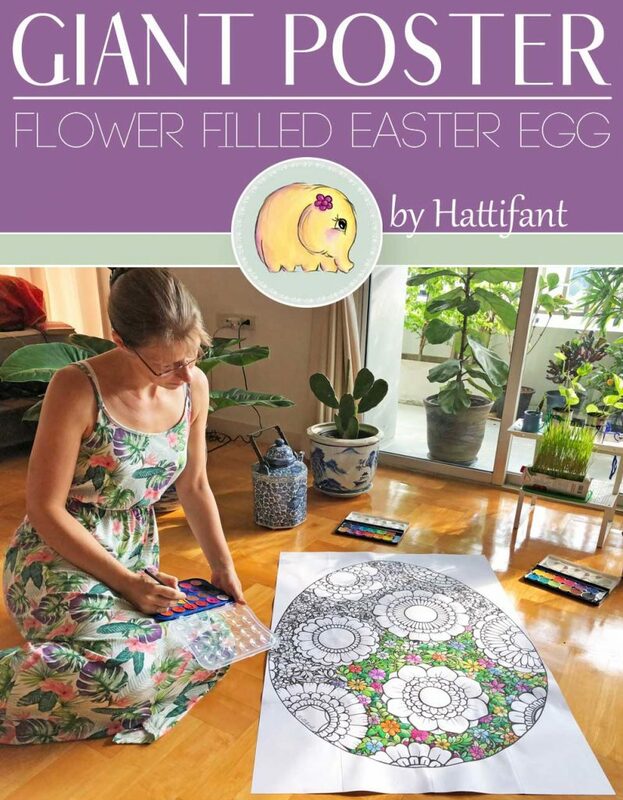 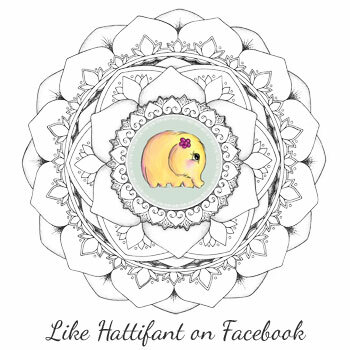 Have you enjoyed Hattifant’s GIANT Flower Filled Easter Egg Poster?! 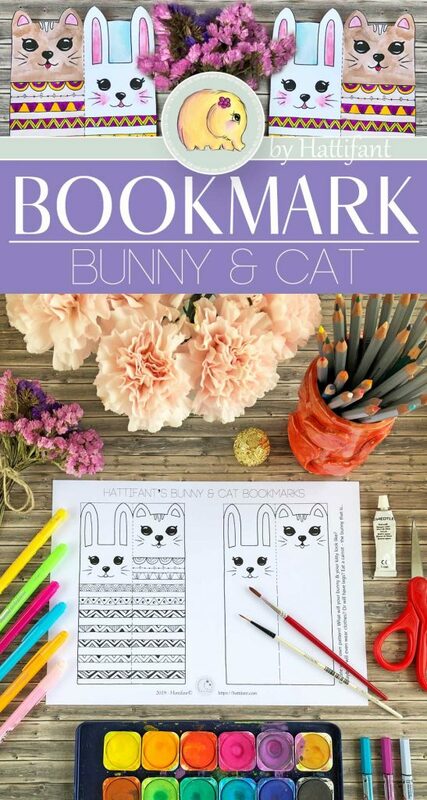 And you would like to color more Easter Eggs? 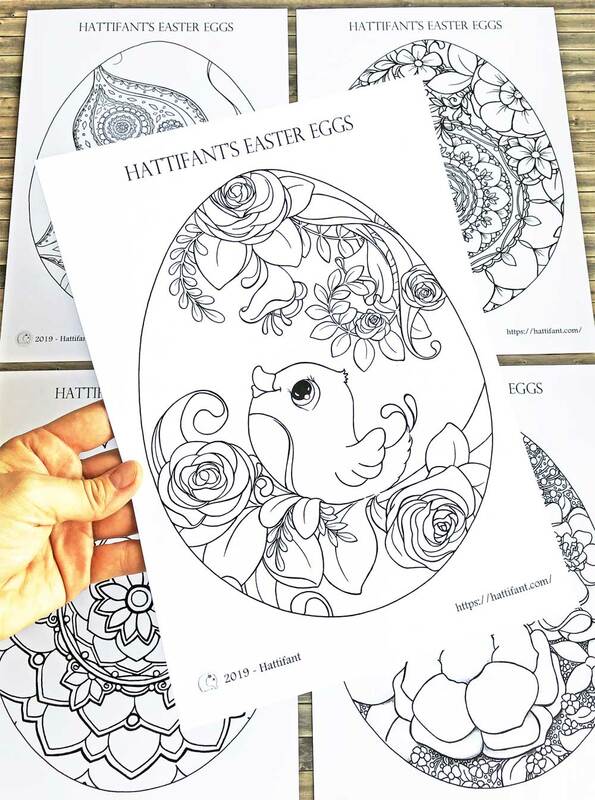 Then here I have got some Easter Egg Coloring Pages for you! 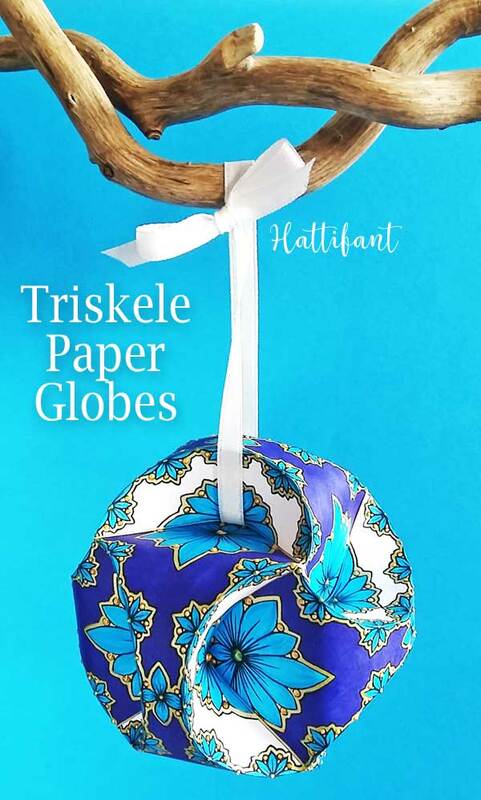 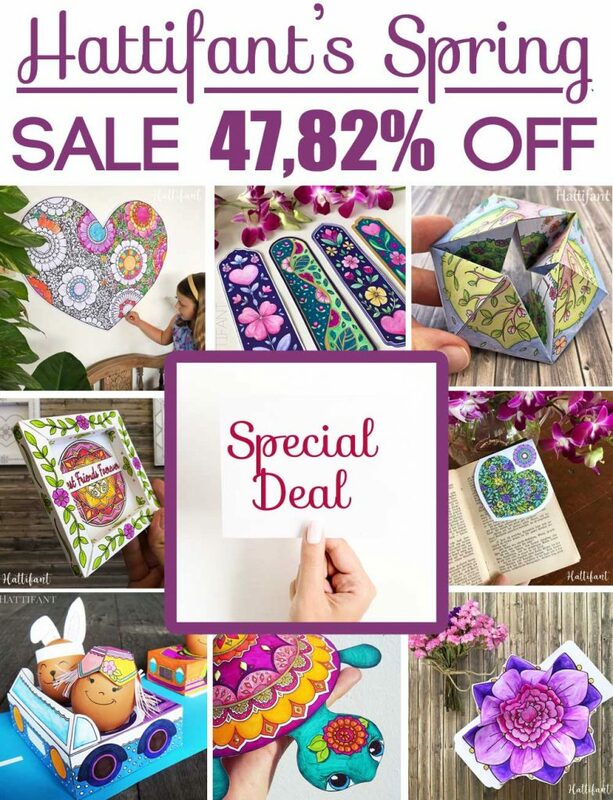 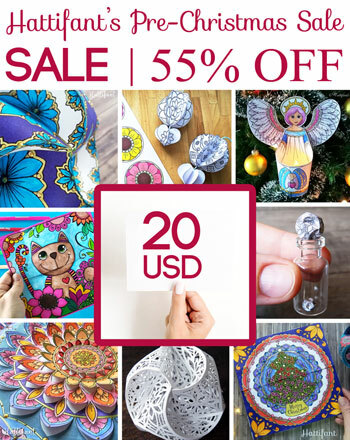 They are Mandala Easter Eggs and some Spring Easter Eggs with flowers, bird and butterfly. 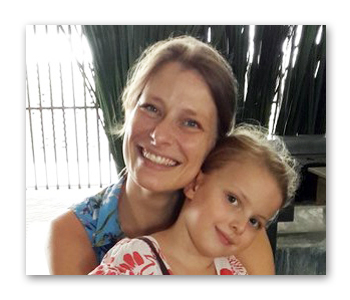 I would like to wish you a beautiful Easter Holiday. 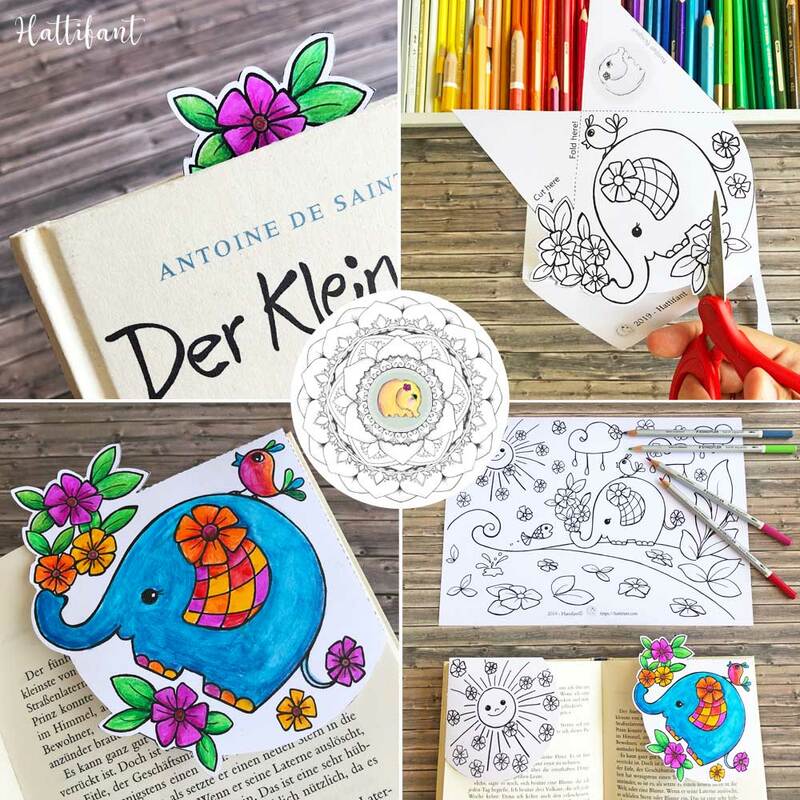 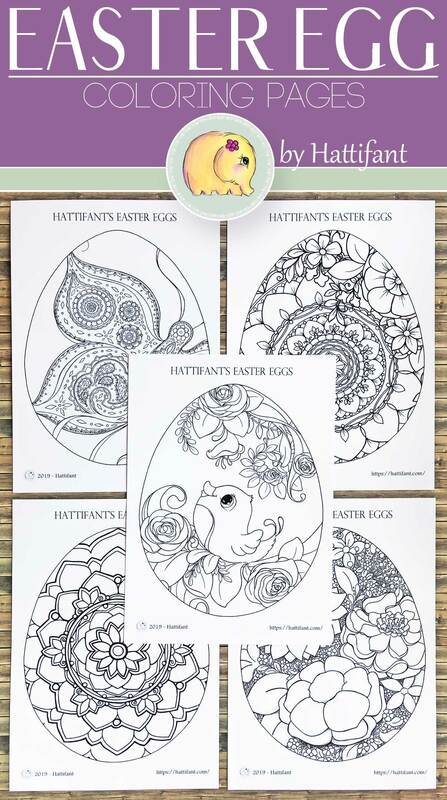 Enjoy these Easter Egg Coloring Pages!